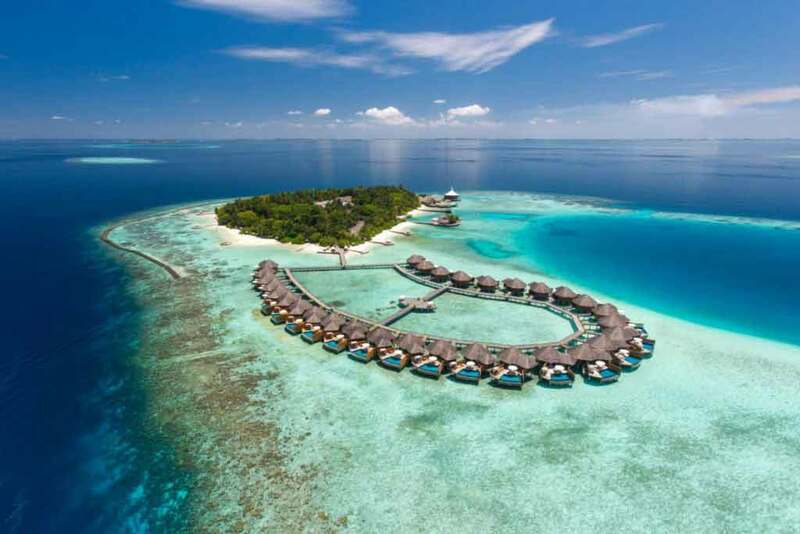 Maldives is located southwest to Srilanka on the equator & in the middle of Indian Ocean. 1,190 coral islands, shaping an archipelago of 26 main atolls. Extends 820 kilometers north to south and 120 kilometers east to west. Total of 289 Islands, among which 87 are exclusive resorts and 202 are inhabitant islands. Usually warm & humid – with sunny days throughout the year. Normal temperature around 29 – 32 degrees Celsius. The current population of Maldives based on the latest United Nations estimate is 375, 966 as of July 2017. Dhivehi is the dialect talked in all parts of the Maldives. English is generally talked by Maldivians and guests can without much of a stretch make themselves comprehended getting around the capital island. In resorts, an assortment of dialects is talked by the staff including English, German, French, Italian and Japanese. Usually, Casual. Shirts and cotton garments are suitable. In Male’, the capital island and other inhabitant islands it is suggested that ladies wear humble attire without exposing excessively, Bikinis are worn only in island resorts. Generally, the Maldives was a critical junction in the Indian Ocean, henceforth Maldivian culture is a mixture of different impacts accumulated from guests who set foot there throughout the hundreds of years. Impacts of India, Sri Lanka, Arabia, Persia, Indonesia, Malaysia, and Africa are obvious in the one of a kind culture of the Maldives. Maldivians have acclimatized these impacts throughout the years and made their own social character like no other. A pleased history and rich culture developed from the main pioneers in the Maldives, who were seafarers from different parts of the world, navigating the seas in antiquated times. Since individuals from various parts of the world settled in the Maldives throughout the hundreds of years, in any case, you can recognize a portion of the conventions they acquired with them Maldivian culture. A portion of the customary drumming and moving (known as ‘boduberu‘) shows African impacts, with a musical pounding of drums and a few tunes in a dialect looking like that of East African nations. The Maldives economy has been developing at a yearly normal of 10% for as long as two decades. Tourism is the principal business, contributing near 20% of the GDP. Fisheries and exchange take after not far behind. 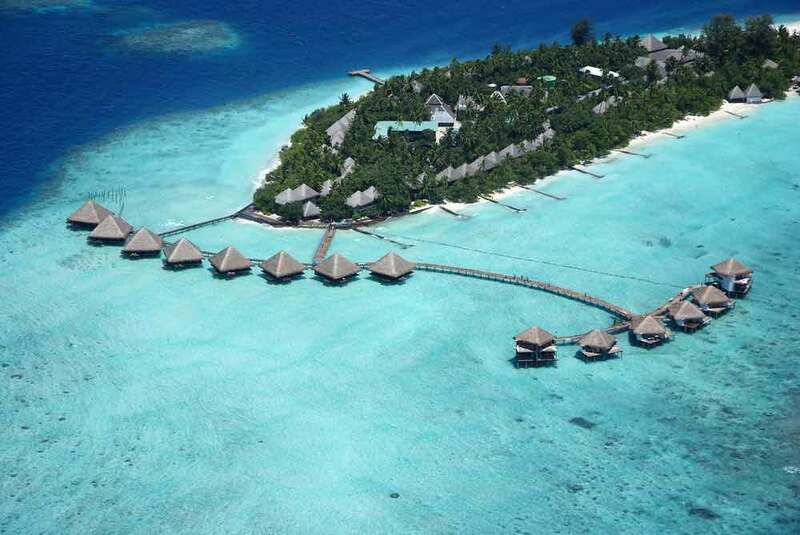 The Maldivian economy is viewed as commendable in the area and invites outside venture. The local currency is Rufiyaa abbreviated MRF (One Rufiyaa / MRF is equal to 100 laari). Rufiyaa certified receipts come in categories of 5, 10, 20, 50, 100, 500 & 1000. Coins are in the groups of MRf.2.00, MRf.1.00, 50 laari, 20, 10, 5, 2 and 1 laari. The US Dollar is the most utilized outside coin. Payments in resorts and hotels can be made in the hardest currency in cash, traveler’s cheques or credit cards. Visa, American Express, Master Card, Diners Club, JCB and Euro Card are commonly used Cards & are widely accepted in all resorts in Maldives. The practical education rate is 98%. Instructive models are among the most elevated in the region and schools follow the British education system. Healthcare facilities are enhancing nearly on a daily basis. The Indira Gandhi Memorial Hospital (IGMH) in Male’ is the biggest hospital in the nation giving modern health care. ADK Hospital is the biggest private healthcare and takes after high medical standard. A few resorts have in-house specialists. A decompression chamber is inside simple reach of most resorts if there should arise an occurrence of a Diving crisis. From Sunday to Thursday 7.30 – 14.30 in the administration area and by and large from 9.00 to 5.00 in the private part, albeit most workplaces in the private division open for a half day on Saturday. Weekend falls on Friday and Saturday. New innovations and worldwide satellite connections allow Maldives to have a modern correspondences framework. IDD offices are accessible on all resorts and card telephones are accessible on every inhabitant islands. Dhiraagu, the Maldives Telecommunications Company likewise gives cell phones today by day rental. It is also the Internet supplier in Maldives.